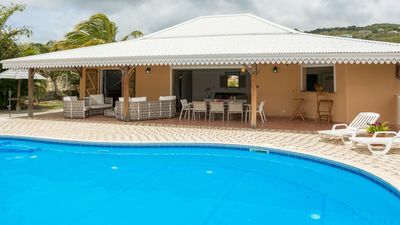 Located at the edge of the Marina des 3 Ilets at the tip of Boût, with 2 swimming pools and direct access to the sea with private beach. 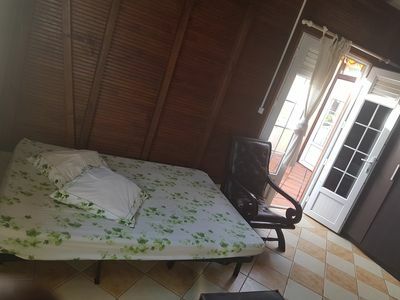 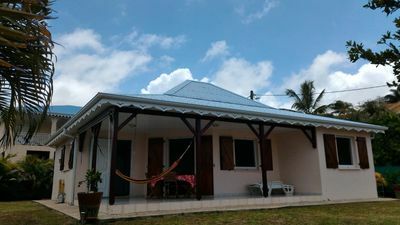 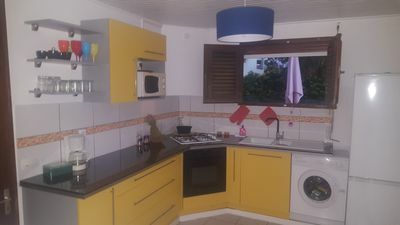 The studio is air conditioned and equipped with a large living room with a double bed and a sofa bed for one person, a bathroom with large shower and hairdryer, and a separate toilet. 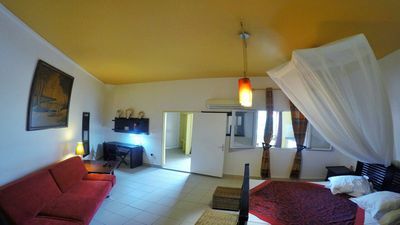 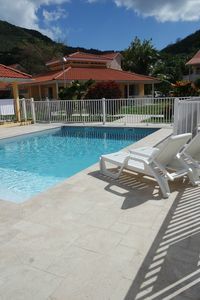 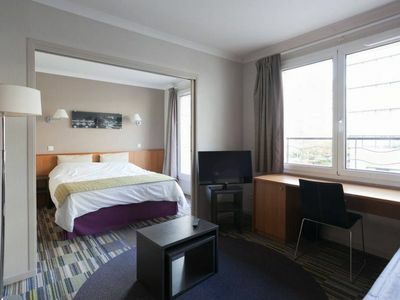 The accommodation is equipped with a TV, safe and free internet connection. 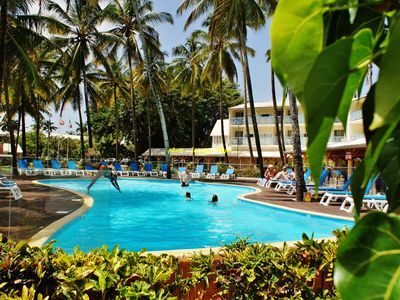 All the services of the hotel are accessible to you: kayak, jet ski, funboard, kite-surf, wake board, water ski and diving area, as well as various animations proposed by the club Lookéa. 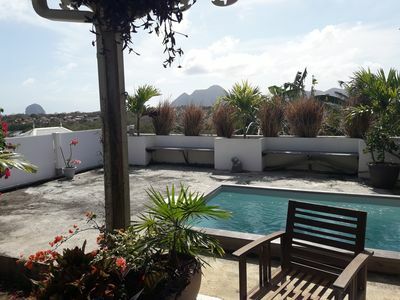 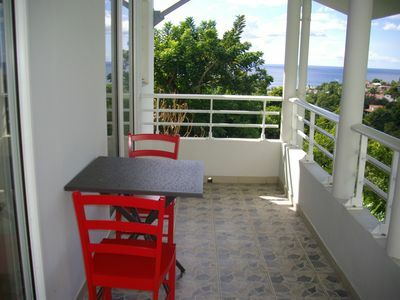 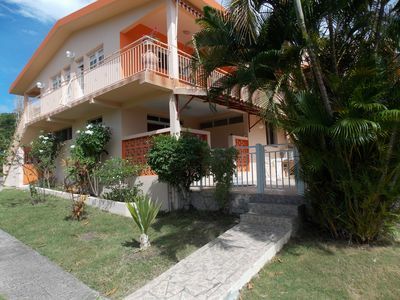 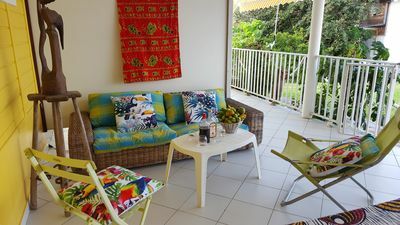 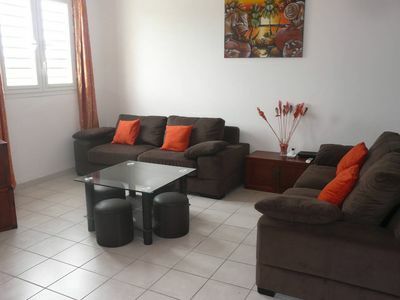 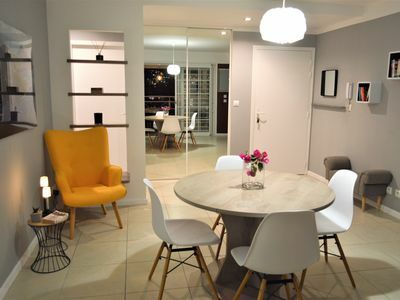 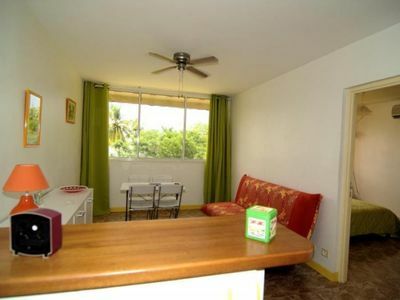 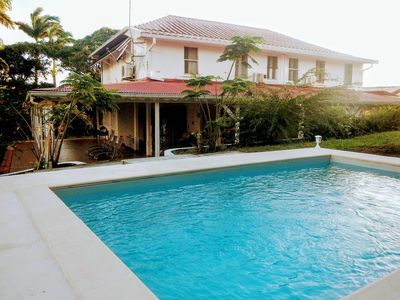 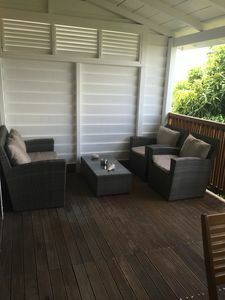 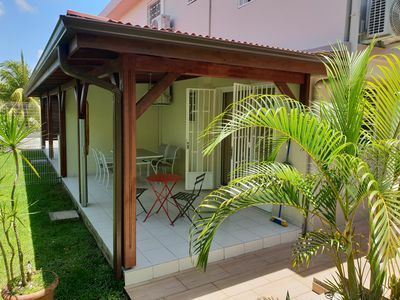 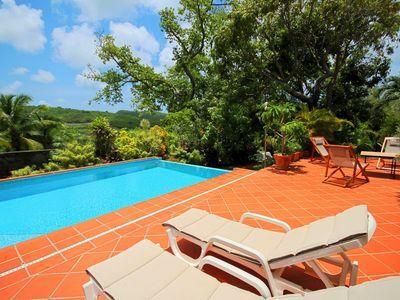 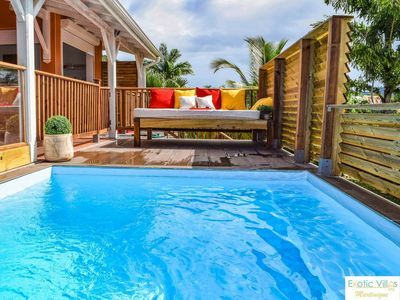 You will find all the services of proximity: restaurants, shopping arcade, self-service, shops, very beautiful beaches of white sand, maritime shuttle for Fort de France, as well as a golf with 3 km. 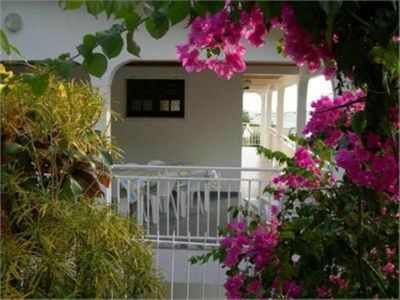 Small Creole villa in a quiet and flowery.